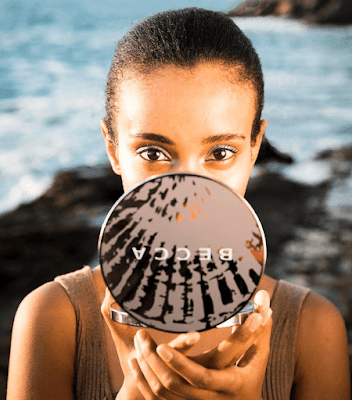 Becca Cosmetics has launched its new Ocean Jewels Collection. The gorgeous new range is inspired by the beauty of the ocean, its glistening clear waters, and long sandy beaches. 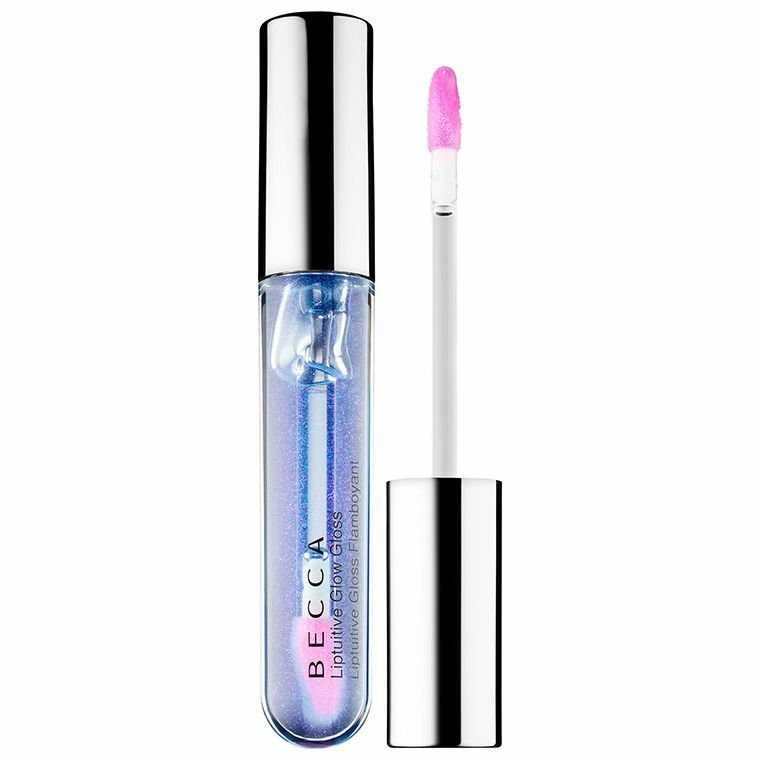 Silky textures, combined with delicate pearlescence and pastel shades characterize the Becca Ocean Jewels Collection that promises a luminous complexion, multi-dimensional lips and a foreground look. 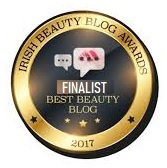 The captivating mermaid-esque capsule includes three different products: a highlighting palette, an eyeshadow palette, and a gorgeous iridescent gloss. 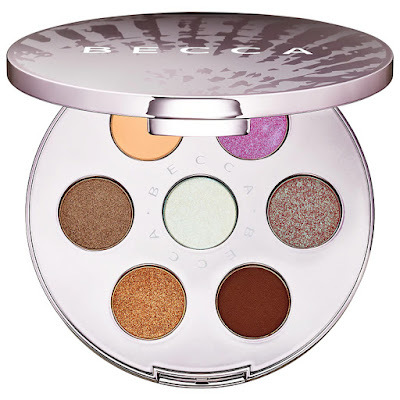 There are also five completely new shades of the fan-favorite Shimmering Skin Perfector Pressed Highlighter formula, and a 7-pan eyeshadow palette packed with brand new shades in creamy matte, metallic, and twinkling topper finish. 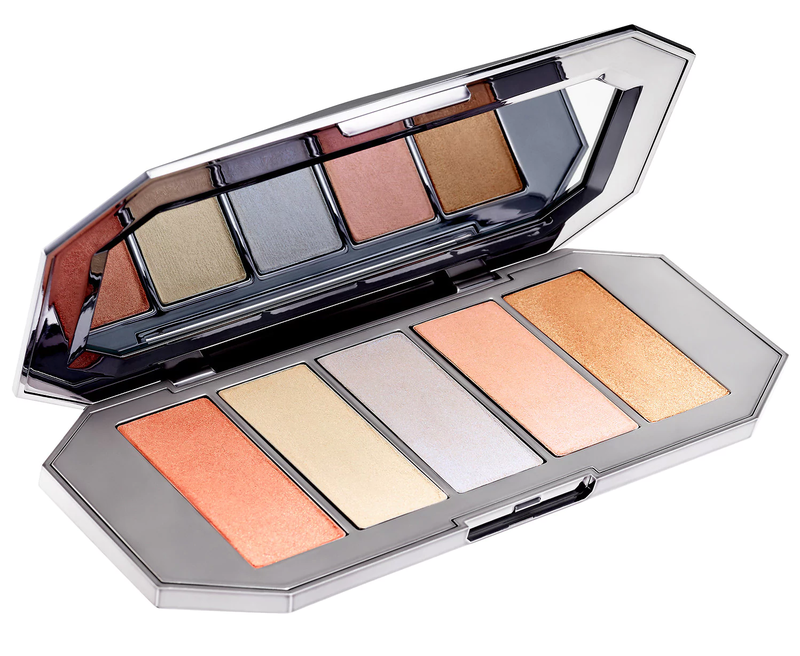 A limited edition eye shadow palette packed with 7 new shades in varying finishes. 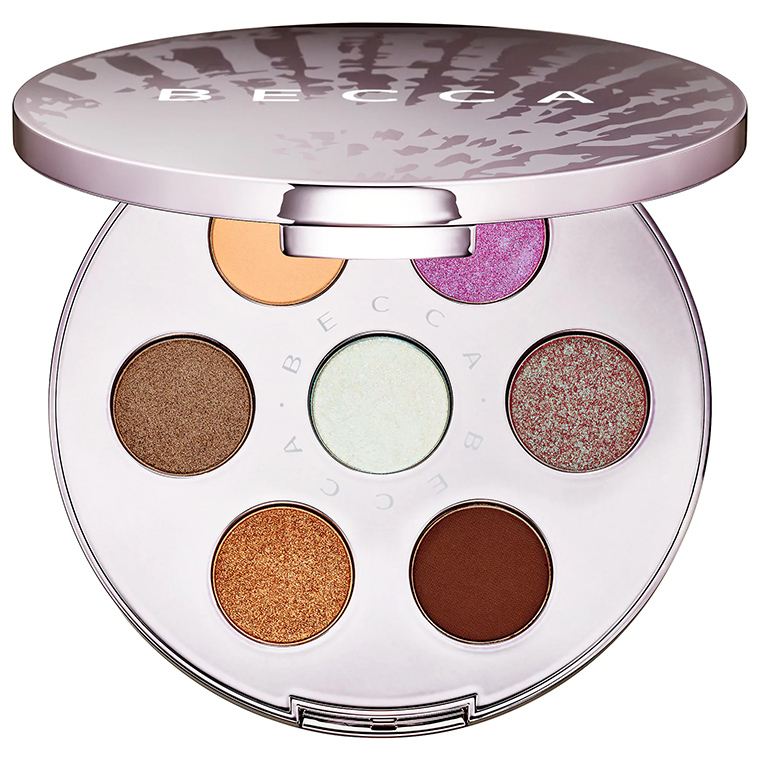 Inspired by the multi-faceted colors of an abalone shell and jewels of the ocean, each of these shades can be used on its own or combined with the others to create different beachy-inspired eye looks. 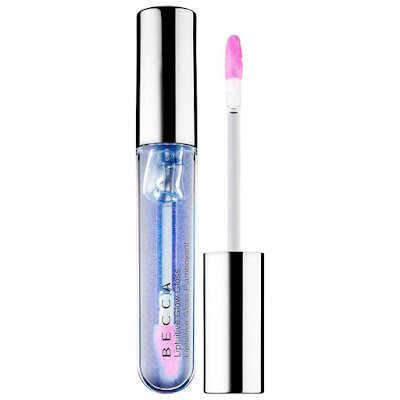 A clear, aquatic, high-shine lip gloss infused with skin-loving avocado oil, vitamin E, and shea butter. 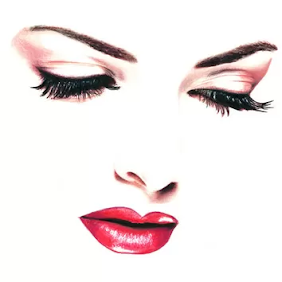 The nourishing formula reacts with the natural chemistry of your lips resulting in a customized pink shade that is unique to you. The color intensity can go anywhere from a soft rosebud pink to a muted plum and has a soft coconut fragrance reminiscent of the beach.